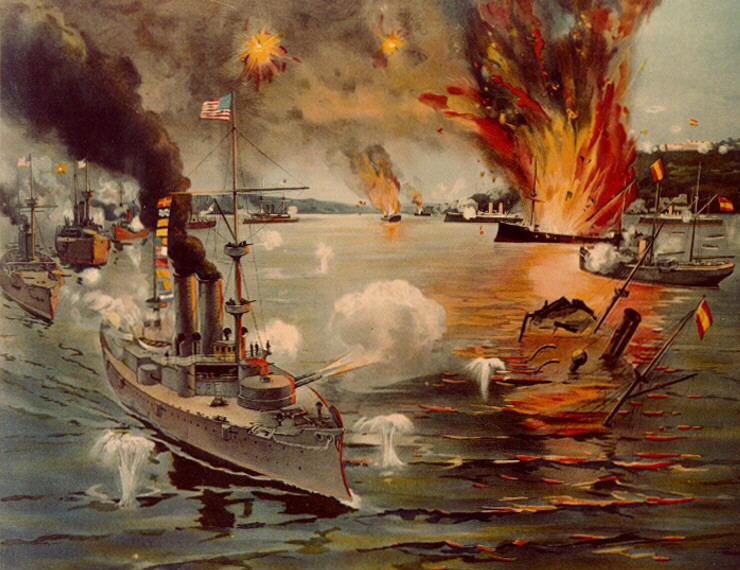 The outbreak of the Spanish-American War in April 1898, was a major affront to the established rules of international conduct. Few wars can be attributed entirely to the activity of one party; but the Spanish-American War is one of them. The difference in power between the two combatants was so great that Spanish anxiety to avoid the war was not in question, and was modified only by pride. The responsibility for the war was American, and contemporary Europe was in no doubt of the fact. Yet the war was curiously lacking in consequence. It was an aberration in American policy, the result of a surge of expansionism that quickly died.